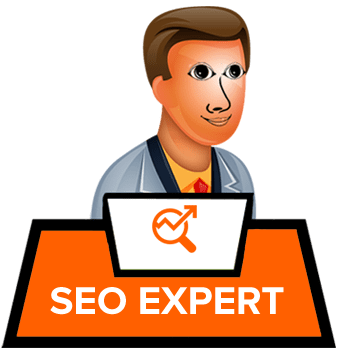 SEO Tips to Improve your ranking. Recently a publisher asked over Google Webmaster Hangout, can we use Content from product pages to the Category pages will cause demoted of both or either of those. Then Google’s John Mueller provide its opinion on how Google handles the duplicate content issue, what would happen if we will use same snippets of content from category and products pages. Let’s understand the problem with Category pages? As we know Category Pages are top most pages from where we browse the products and click to the specific products. What was the issue? Issue was can we use same content for category as well as product pages? How does Google deal with duplicate content issue? How Google handle duplicate content issue on category and product pages? “What generally happens in a case like that is we find the same text snippet on multiple pages on your website and that’s perfectly fine… What will however happen is when someone is searching for something just in that text snippet then all of these different pages are kind of competing against each other in the search results and will try to pick one of these pages to show and try to figure out which one is their most relevant. So that could be that maybe your category pages see more traffic but that would kind of come at the cost of your product detail pages seeing less traffic. What is best for Users is it Category or Product Page? You know it’s really very common practice used by many marketers who use information from product page and use those information for category pages which contains the information of all the products within a single page. Actually it’s for the best user experience so that user can browse the product which they have required. But to be clear and statements from John Mueller’s that we should use unique descriptions in the category pages as well as products pages to help and understand Google that both pages are different from each other. It’s because when a user browses or type a specific product then product pages should show instead of Category page. Content of product page should generic content which talks about all the products under that category as well it’s important that category page should well organized so that user can easily decide what they want they want cheaper model, a model of a certain color, a model with more or less features etc. Here is the Google’s Quality rater’s guidelines regarding the same. So it is better to list down every available and possible option like user ratings, model numbers, weight, size, shipping information and any other relevant information. Possibly you can have A/B Test Organic Listings? John Mueller suggest A/B testing to see the impact of users. He suggest that you can have categories the traffic in two area and send some users to product pages and some of them in another section ie Categories pages. But that’s not possible for Organic traffic because that need to have block Google from Product pages in the first test and category pages in the second test. It’s not practical practice and might be not possible because you can’t control Google where it sends traffic to your site and where not. So I would suggest don’t use this practice. 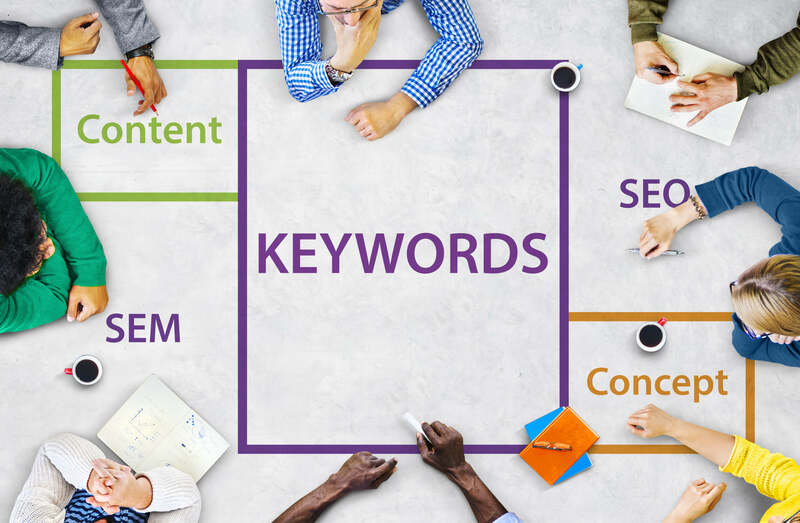 However you can use this testing in PPC for specific keyword phrases. Usually you can kind of A/B test this as well, where you take some of your categories or some of the products and you kind of try this out, you let it run for a couple of months and you compare it to some categories where you have it set up differently and you see where users are reacting differently. Perhaps the most ideal approach is to assume category pages as general page to attract users who is searching kind of products not a specific product. So that user can easily compare feature and click on the individual products accordingly. As well as you can use more specific language which is appropriate for your products and dealt with specific model. TIPS : HOW TO CREATE AN EFFECTIVE LANDING PAGE? Previous Previous post: New Core Algorithm Update of Google Called Maccabees. A Comprehensive Guide of Facebook Marketing! How to Migrate From HTTP to HTTPS – A Complete Guide! Vomail Grail on Google Adwords have new Editor With Version Name Editor 12. Here’s What’s New.